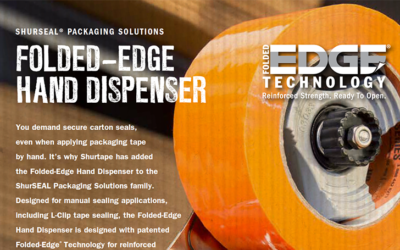 For manual sealing applications, including L-Clip tape sealing, the Folded-Edge Hand Dispenser is designed with the same patented Folded-Edge Technology available on ShurSEAL automated packaging systems, a feature that enhances tape application to create a more reliable, secure case seal. 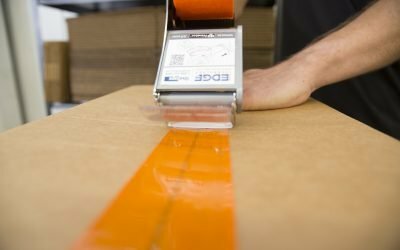 This feature folds both edges of the packaging tape along the length of the carton as it’s applied, delivering reinforced strength and ready to open seals. 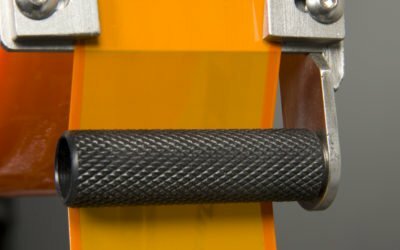 Visible tape length indicators control tab length to help reduce wasted packaging tape. 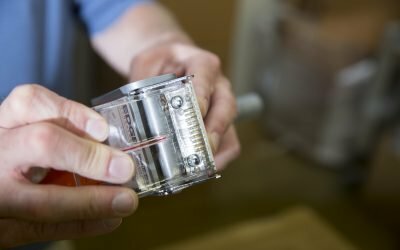 The retractable safety blade design helps prevent accidental cuts to workers. 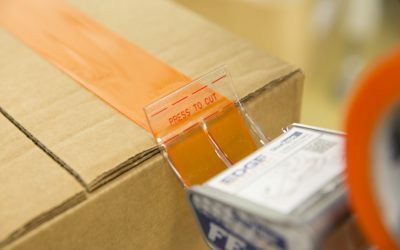 Visible markers provide straight taping guidance to help workers deliver a secure carton seal. 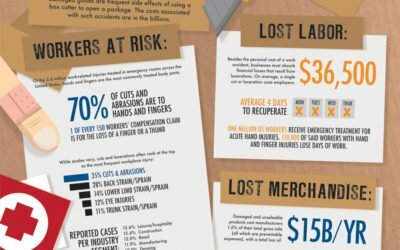 Wipe-down force is critical to a secure carton seal, even when sealing cartons by hand.